Car Accident in Orlando? What Should You Do? Legal Help! What to do if in a car accident in Orlando? Call 911 immediately. Be sure to request police and any emergency medical assistance. The police will guide you through the process. Use your cell phone to photograph any damage to the vehicles. If possible, photograph the vehicles in their final resting position before they are moved. Get these photos from as many angles as possible. Also, try to get photographs of any property damage to all of the vehicles involved in the accident. It is important to get as many photographs as possible before your vehicle has been repaired. We recommend photographing the vehicle in its entirety. It is important to adequately photograph the visibly damaged areas, and make sure to include the license plate and VIN number in the photographs. Get shots of the pieces of broken glass in the driver’s seat, the blood stains on the steering wheel, the deployed air bag, and the crunched eye-glasses on the floor. These photographs are priceless when you have been struck by another vehicle in an automobile accident. Personal belongings can add a real human touch when communicating your injuries to the insurance company. Then, once you are ready, call Orlando Car Accident Attorney Joe Knape for the help you need. Gather as much information as you can about the other driver and any witnesses. This information should include the license plate number, name, phone number, address, insurance provider, insurance policy number, and all other relevant information for the other driver. Remember to try to obtain the same information from all of the passengers in the car as well. Get all of the information from all of the witnesses. Ask them what they saw and document what they tell you. Remember to get their names, addresses, and phone numbers. Cooperate fully with the police. After the police arrive, they will question all parties in and witnesses to the accident. Be sure to report any and all injuries, no matter how insignificant they seem at the time, to the police. The insurance company may use your failure to do so against you in a settlement or court case. 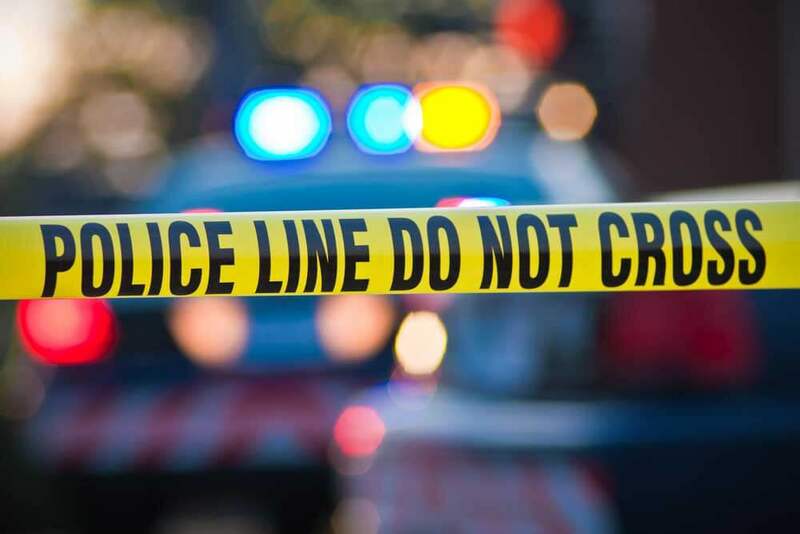 Don’t ever neglect to tell the responding law enforcement officers to put your injury(ies) in their investigative report. Do NOT admit fault or even partial responsibility for the car accident in Orlando. Unfortunately you may not be thinking clearly or recalling the facts accurately at the time of the accident because of the shock involved. Don’t ever admit fault. Get an experienced auto accident lawyer to help you navigate the sea of things that must be dealt with in the aftermath of a collision. Get a copy of the Driver Exchange of Information, Police Report, or Police Report number. The police will either complete a “Driver Exchange of Information” or an actual “Long Form Police Report.” In some instances, the police will simply provide the parties with a business card on which the officer writes the police report number so the parties can obtain the complete report from the internet when it is ready. Get medical attention. The paramedics will likely ask you if you need to go to the emergency room. It is always a good idea to go to the hospital to be checked out. It’s better to be safe than sorry. Even though you may not have any visible bruises or lacerations, you may have sustained internal injuries or a head injury. The ER will run tests and perform x-rays to determine if everything is ok. If you do go to the ER, make sure you tell them that you are there as a result of an accident, and provide them with your insurance policy so that they may bill the appropriate party. If you do not think your injuries require emergency medical care or if you are unable for some reason to go to the emergency room, we can arrange for you to treat with a doctor at no expense out of your pocket later that day or the next. Contact an experienced Florida auto accident attorney to help you with your auto accident claim by calling 850-CALL-JOE. We’re available around the clock, 24/7. The experienced auto accident attorneys at The 850-CALL-JOE Law Firm, PA, can make the difference between a small settlement and a substantial award. It is a wise idea to hire a law firm to protect your rights and help you through this very stressful situation. Your attorney can set you up with an appointment with a doctor if you don’t already have one. Most likely, the attorney can meet you at your doctor’s appointment or your house for your convenience to sign you up and have you fill out information about your case so they can immediately start work on your claim. After you hire an attorney, the insurance companies are no longer allowed to contact you and must work directly with your insurance company. The only thing you have to worry about is getting better. 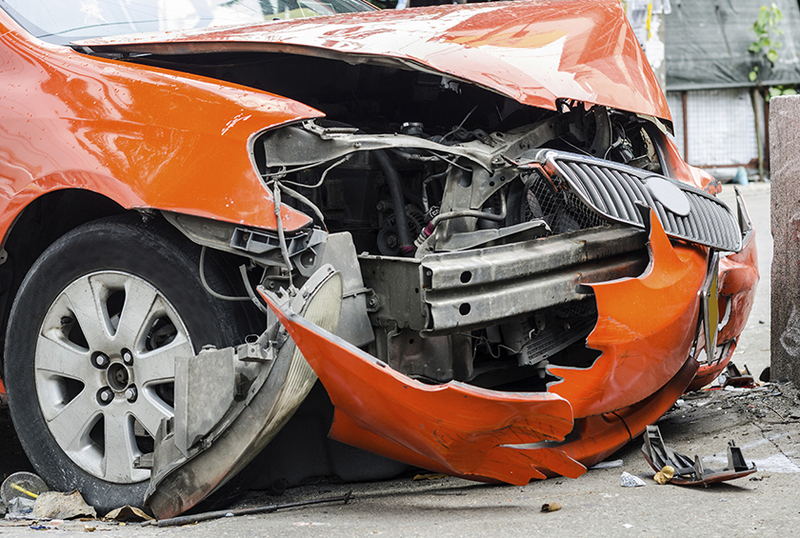 We can help make the auto accident claim process easy. Report the car accident in Orlando to YOUR insurance company so it can open your claim. Do not give a statement to the other side’s insurance company. It is okay to speak with them about starting a property damage claim to have your vehicle repaired, but do not speak with them about your injuries. The insurance adjuster for the at-fault party will contact you to set up at time to have someone come out to look at your vehicle. Your insurance company will contact you to start your personal protection claim. Do NOT speak with the other side’s insurance company about your injuries. You are under no obligation to give a recorded statement or answer questions about your injuries. Doing so could seriously jeopardize your claim. You should never give a recorded statement to the insurance company if you plan on hiring an attorney. I could often do more damage than good. If you give the insurance company a recorded statement, they could possible use any information you give them against you in your case. If you hire an attorney, your attorney will decide if they will allow a recorded statement. It is okay to speak with them about your property damage claim. What to do if in a car accident? Be sure not to accept any settlement offer without consulting Joe Knape, your Orlando Car Accident in Orlando Attorney. For assistance with other types of litigation, such as your family law case, DUI and traffic case, criminal defense case, or for general legal help, please read our blogs and call Attorney Joe today!